How to have a romantic Valentine’s in Las Vegas! Of all the indentured adjectives forced into descriptive servitude for Las Vegas, romantic isn’t among those that come naturally to mind. It’s only with the imminent arrival of that arrow-shooting cherub that the romantically challenged among us are reminded of our yearly Valentine’s Day obligations. This of course results in a dash to the nearest internet device and a subsequent Google search for “romantic things to do in Las Vegas.” Well who knew there were so many? This place is romantic up the ying yang, so if you’re lucky enough to be in a happy and fulfilling relationship, your task isn’t to find a way to spend the evening under Cupid’s coercion but to narrow the choices. Don’t worry – you don’t have to move a mouse. We’ve gleaned the contents of page after page after page of lovey-dovey suggestions for your convenience. Only the choicest have made it to this article. The rest is now up to you. Pick and choose your favorites or select all 10 if you’re compulsively ambitious or in the wild throes of fresh love. What’s the next best thing to massaging each other? Getting massaged together by someone else. 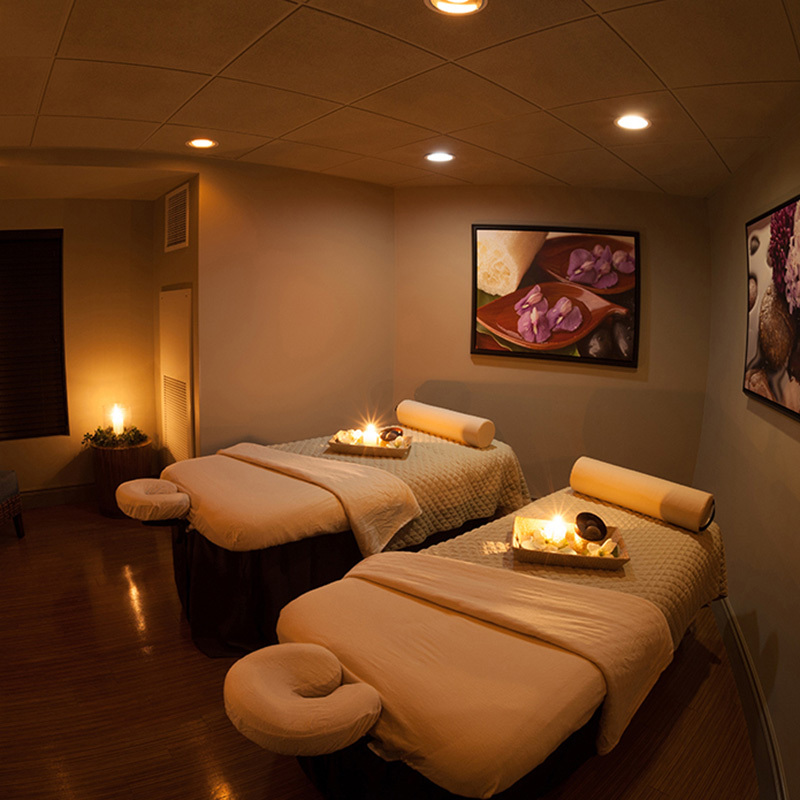 Enjoy a 50-minute couples’ hot stone massage at Mahana Spa, located on the grounds of Tahiti Village, Las Vegas’ very own family friendly, tropical resort paradise. Contact the spa for pricing and to make a reservation. You’ll be in very good hands. Massage for two at Mahana Spa! You don’t have to go all the way to Venice to experience a romantic gondola ride. Just head over to The Venetian Hotel, flag down an authentically-garbed gondolier and behold the city of canals Vegas style. That’s amore! Rome may be the city of fountains, but how many of them dance like the Bellagio’s? We ask this rhetorically, as a way to elevate the latter’s reputation at the expense of the former and whet your appetite to see this spectacular free water show. This is Vegas, where even fountains are elevated to the level of performance art. 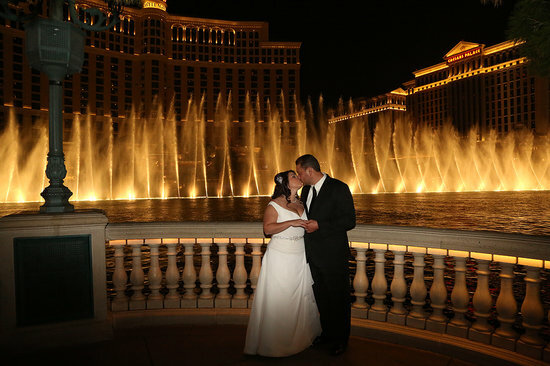 With dancing waters as witnesses, getting married in front of the Bellagio Fountains is a solid romantic move. Locals know that an invitation to go watch the planes land is a propositional euphemism. If you’re the literal type and actually like watching planes land, there is a place you can go. The north-facing Eastern Avenue parking lot on the south side of McCarran International Airport gives you an unimpeded view of the big airliners bringing in the precious cargo so vital to the Las Vegas economy. There’s nothing saying you can’t break open a bottle of bubbly and steal a kiss. Or, you know, whatever. Get hitched 550 feet in the air! If you’d prefer to see Vegas from a bird’s eye view, take the City Lights helicopter tour over the Strip and downtown. It takes just 20 minutes – all the time you’ll need to pop the question. Like, where are we eating? What would Valentine’s be without a romantic dinner? And what’s more romantic than Paris? If you can’t afford a quick trip to the City of Light, Las Vegas comes to the rescue once again. Just book a reservation at the Paris Hotel’s Eiffel Tower restaurant and you’ll not only get a wonderful view of the Strip but the aforementioned Bellagio fountains as well. Request condescending waiters to complete this delightfully authentic French dining experience. Take the Lake Mead dinner cruise while you can. If western drought conditions persist much longer, it’s possible the lake will be bone dry by 2020. Until then, all aboard! Just remember: Don’t go swimming after eating. As anyone who has ever tried it could probably attest, attaining membership in the Mile High Club comes with certain risks, namely discovery, embarrassment and arrest. We suppose that’s part of the appeal. So what if you’re risk-averse but would still like to get in on the action? Book a flight with Love Cloud. 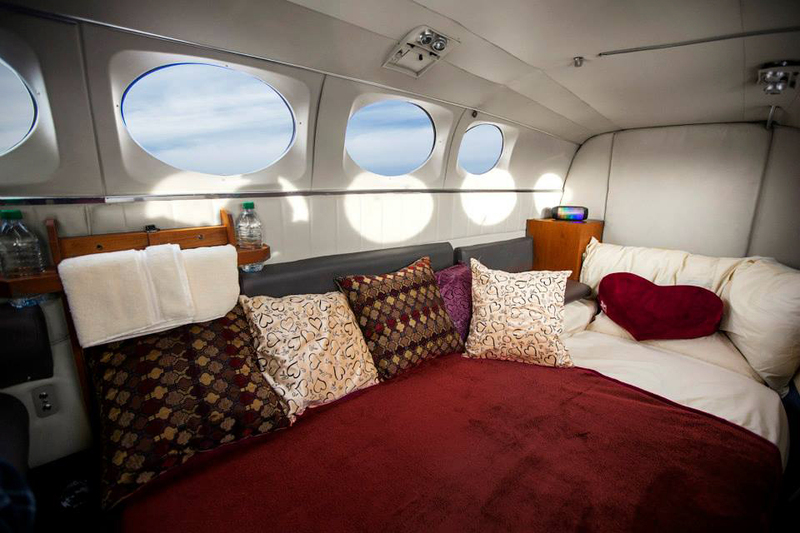 This Las Vegas company not only encourages the practice of midair amore; it also provides the plane. Talk about the friendly skies. Nothing says amore quite like love above the clouds. 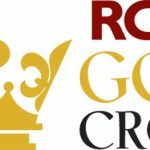 Planning on getting married in Las Vegas? You’ll need bureaucratic approval. Waiting for a wedding license at the Clark County Marriage License Bureau may not seem romantic, but if the line is long enough, it may give you enough time to reconsider your decision to spend the rest of your life with the hottie you met at Hakkasan three hours ago. Try one or more of these and you’ll be in silk pajamas listening to Barry White before the night is through. All you can eat! All you can drink! 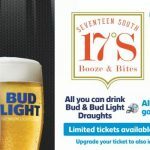 Join us for the Big Game at 17˚ South!